Born in Kiel, 1964. Documentary filmmaking graduate of the University of Television and Film Munich (HFF/M). 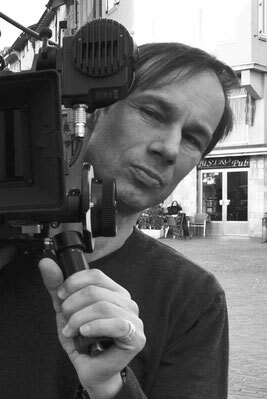 Freelance film editor, cinematographer and director with various production companies since 1987. Joined gate.11 in 2006. Lives in Munich.